The calendar tells us it’s time to prepare for the cooler season inside and out. It’s also time to make some seasonal style changes, according to the design professionals at Ethan Allen. And they should know; the company has been furnishing beautiful homes for more than 80 years. Ethan Allen designers love fall because it presents so many opportunities for warming things up! 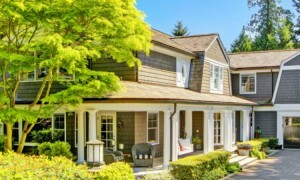 Their toolbox is overflowing (fine furniture for every room in the house, art for your walls; rugs for your floors; draperies for your windows; mattresses for sweet dreams; decorative pillows; gorgeous bedding, exquisite accents—the list goes on and on). Because “cozy and comfortable” are at the top of everyone’s wish list at this time of year, we asked them to help us create a “blueprint” for a gracious, warm, and welcoming home. No matter your design style, you have only one chance to make a good first impression, so be sure your entryway rocks. 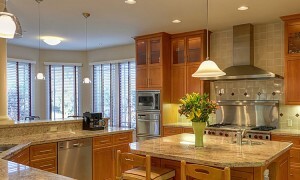 It’s both a stage and a place of transition, providing an opportunity to set the bar high for the rest of your home. 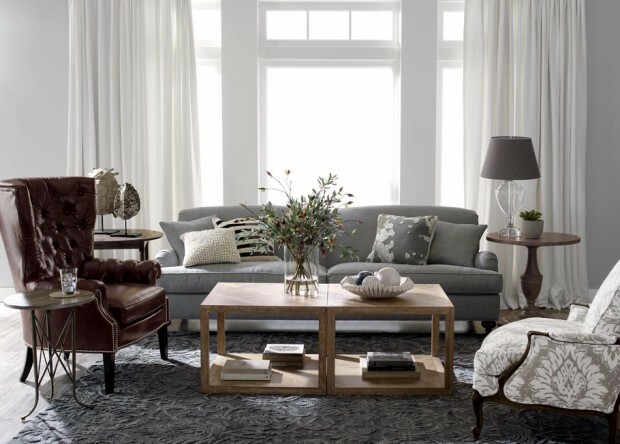 Choose from Ethan Allen’s diverse lineup—from timeless, traditional, and tony to fresh, fun, and modern—and discover a style that’s all your own. Select a dramatic focal point—like a console with a sweet silhouette—to draw the eye in. Add accents that complement the vignette for balance and a feel-good welcome! 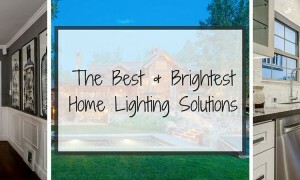 An abundance of pure light is one of the best-kept secrets of fine design. 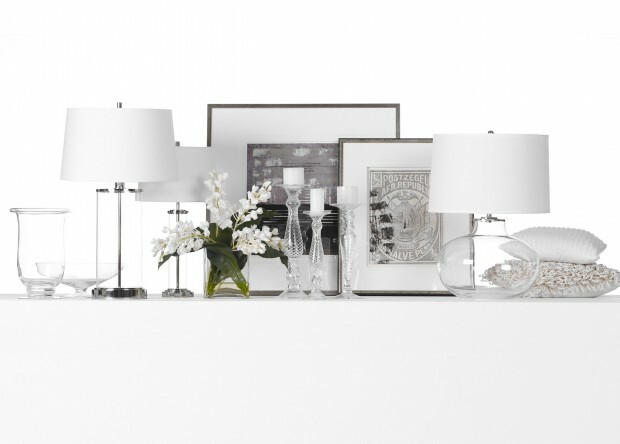 There’s a reason why Ethan Allen’s designers always try to place things “in the best possible light.” And because good interior lighting mimics sunlight, it puts guests at ease in subliminal ways, creating an ambience that feels warm and inviting. It enhances your furnishings, too. For fall—and throughout the year—we recommend lighting that is both quiet and flattering. Think of a room bathed in the glittering lamps of a show-stopping chandelier, or a sophisticated living space lit by versatile clear glass lamps. It’s illumination at its best. Don’t you just love it when guests linger at the dinner table? Some say the trick is good wine, good conversation, and a delicious dessert. Ethan Allen’s designers suggest adding comfortable chairs to the mix! Because craftsmanship and quality are of paramount importance when selecting chairs that will get a lot of use, Ethan Allen is a great source. Did you know they still build many pieces by hand, in their own workshops in Vermont and North Carolina? Whatever your dining style, they make it easy to choose refined, well-designed dining chairs for a gracious touch and an eat-in experience that doesn’t get any better—or more beautiful. The look and feel of a guest room can make or break an overnight stay. Furnish yours around an elegant bed (a sheltering sleigh style is nice) to create an effortlessly romantic retreat. 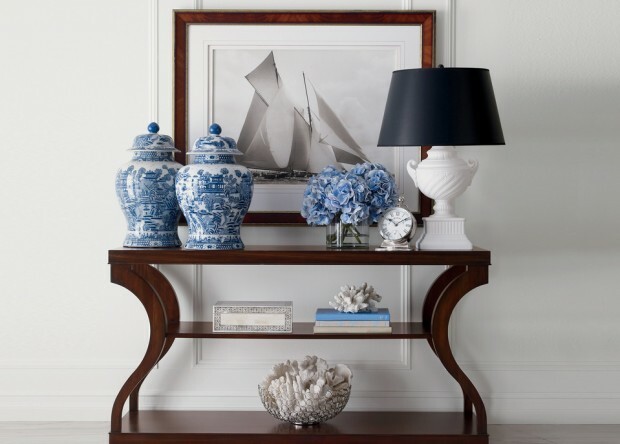 A tranquil palette (think mineral blue, white, and taupe) adds elegance. Don’t forget creature comforts: a relaxing chair, roomy chest, night table with good lighting, and sink-in-worthy bedcoverings (Ethan Allen offers all of the above). And remember: Luxury is on the house at Ethan Allen, where professional design services are always free of charge. *Delivery times may vary based on your location.